Just Looking To Go Horseback Riding? In addition to horses for sale, we also have an extensive equine service directory featuring farms, stables, and trainers that can help you go horseback riding. 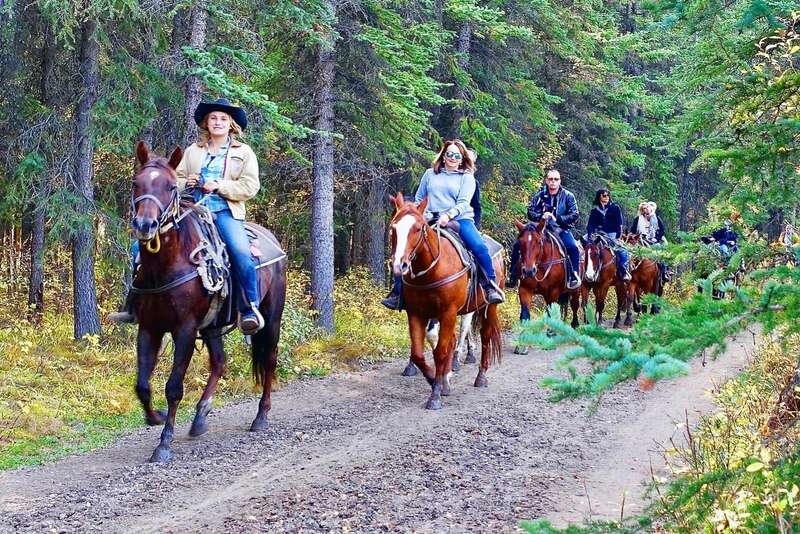 So if you are just looking for more places that you might be able to go horseback riding, check out our Horseback Riding Directory. Trail Riding Horse Classifieds by EquineNow.com, part of the EquineNow.com, LLC group of websites.